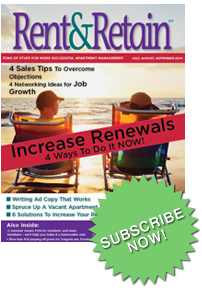 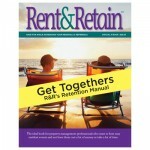 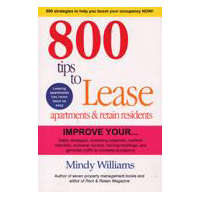 A compilation of sales, marketing, resident retention and training strategies from Rent & Retain Magazine, 800 Tips has 800 (I really counted!) 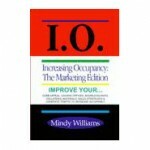 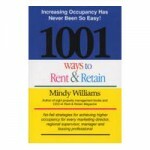 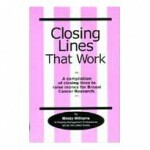 strategies, Web sites, and check points to help you increase your occupancy. 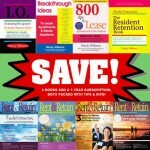 You probably won’t use them all, but out of all 800 I guarantee you will use at least a handful, when you need them, and many of them will give you nearly instant results.